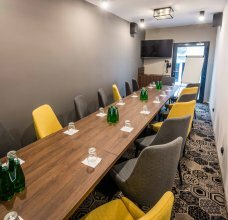 The business offer is dedicated to individual Guests as well as to companies organizing business trainings and conferences. We are ready to establish a long-term cooperation. 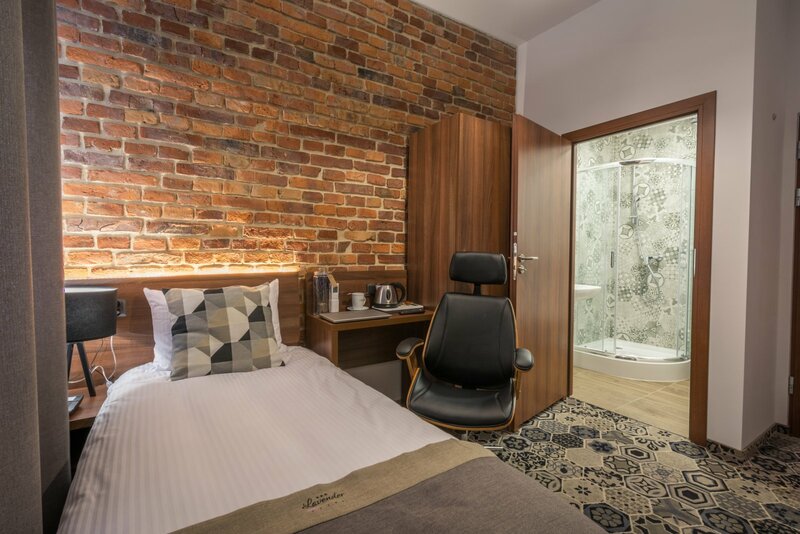 In Lavender Hotel we know what is important for a successful business trip. 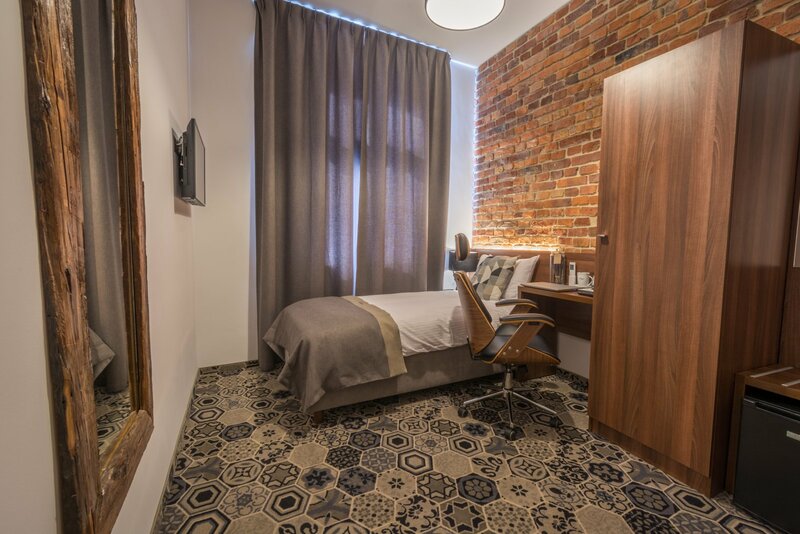 That is why we designed a separate category of single rooms. Our business “singles” ensure comfortable work during the stay. 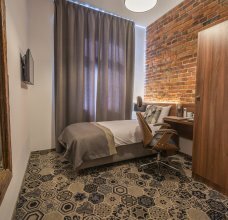 Every room contains a stylish interior, bed with comfortable mattress, safe and remotely controlled air conditioning, but the biggest advantages of business type room are: ergonomic office chair, additional sockets and a laptop pad (we know that many of you prefer to work in bed). We care not only for the peaceful sleep of our Guests, but also for their healthy diet. To start a day well, a nutritious breakfast is necessary. The restaurant opens at 7, but if you are in hurry or you have to leave before the dawn, we serve handy “breakfast boxes” with the possibility of preparing them for early morning hours. If the BUSINESS PACKAGE in the standard version does not meet your expectations, you can count on us. A professional consultant will tailor a perfect stay for you according to your individual needs. For the most demanding customers, we offer a concierge service. 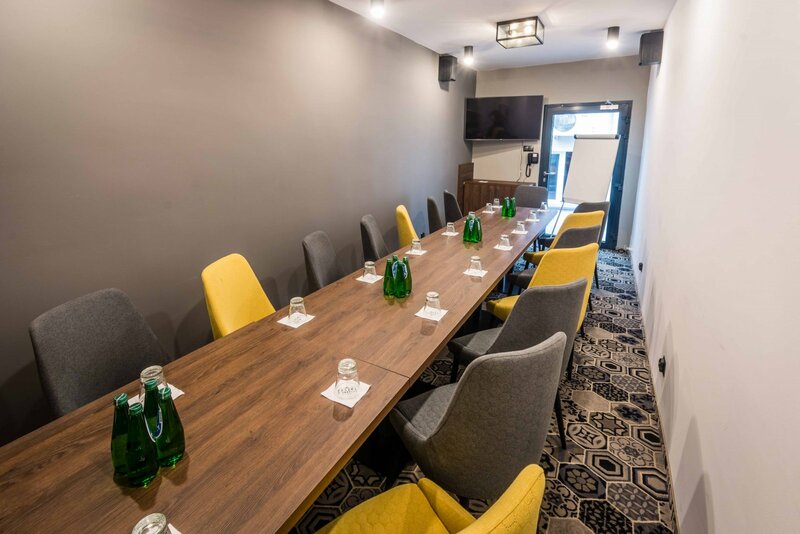 In Lavender Hotel we can also organise business events and formal meetings. 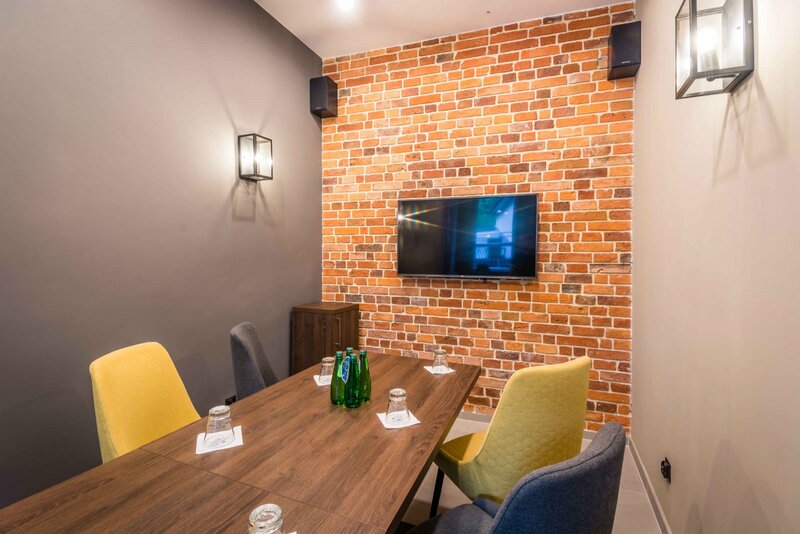 We have 3 air-conditioned rooms which, due to their size and arrangement of the tables, are perfect place for organizing trainings, workshops or presentations for up to 20 people. It is not without a reason that the most popular time for business meetings is during breakfast. Informal atmosphere favors the establishment of long-lasting relations with business partners as well as with important clients. 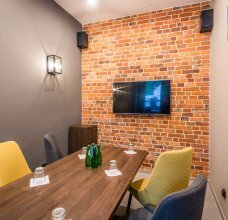 For the convenience of our business Guests we offer a possibility of arranging breakfast in conference rooms . Our Chef will prepare for you and your guests a finger food meal. 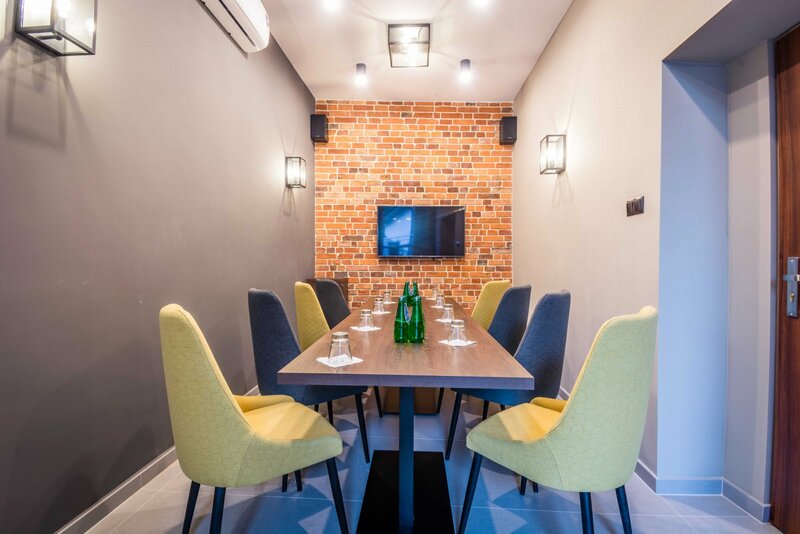 You can also plan your meeting in our restaurant Pestka z Awokado where, along with a good coffee, you can discuss business issues with clients.